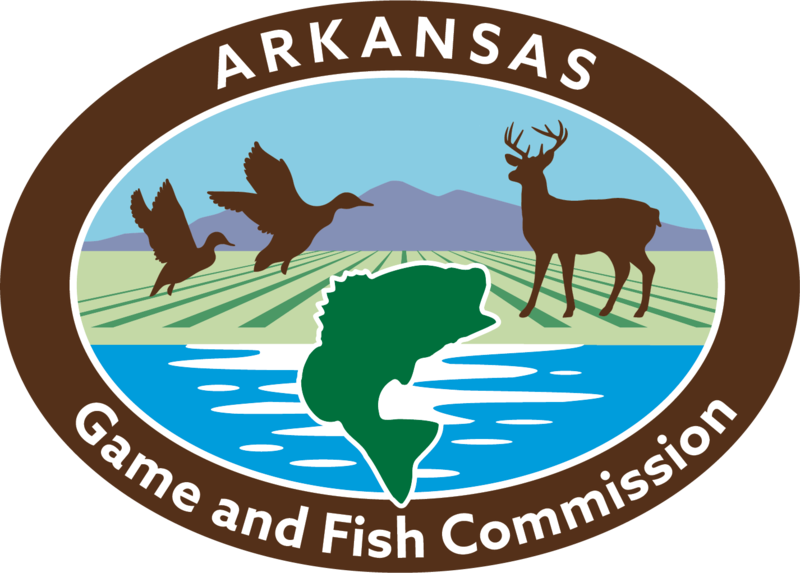 FORT SMITH — The Janet Huckabee Arkansas River Valley Nature Center will hold a special turkey hunting workshop that will focus on turkey calling at 6 p.m., March 8. Not only will participants learn the basics of how to attract turkeys with a friction call, they’ll build their own call they can use to chase down their bird. 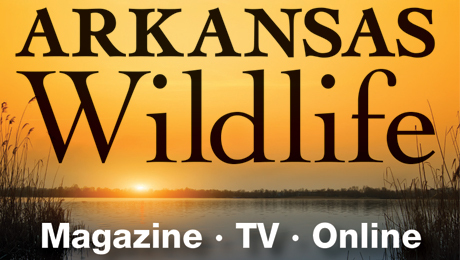 FORT SMITH - Myron Means, large carnivore program coordinator for the Arkansas Game and Fish Commission, will host a seminar dedicated to hunting black bears at the Janet Huckabee Arkansas River Valley Nature Center from 6 to 8 p.m., Thursday Aug. 30. FORT SMITH – The Janet Huckabee Arkansas River Valley Nature Center will host a special introduction to beekeeping at 1 p.m., Feb. 10 to teach visitors the basics on setting up and maintaining a healthy honeybee hive on their own.